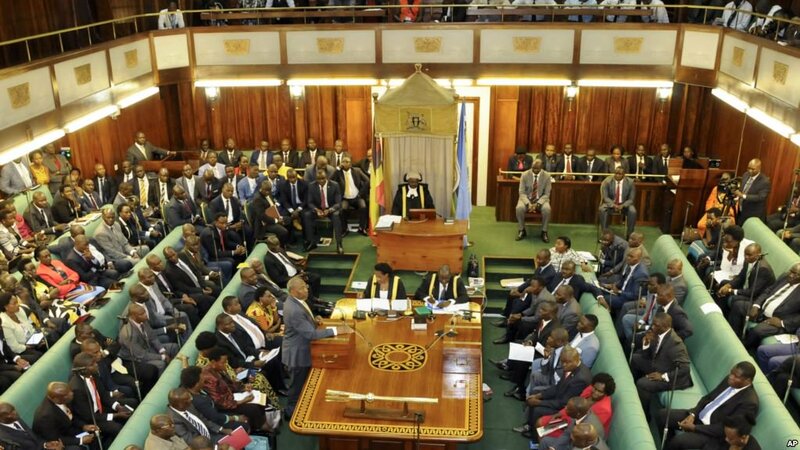 KAMPALA– The Parliament has on Friday explained comments made Obongi County MP Hassan Kaps Fungaroo, saying that it is incorrect for some media houses to distort the MPs contribution to the debate while in the House that they want parliament to pay their (MPs) OTT tax. The MP while in plenary on Thursday said that legislators had failed to efficiently utilize their iPads because the parliamentary commission had not paid the social media tax for them. The video which was produced by NBS TV prompted an uproar, with the public wondering how MPs could fail to pay the social media tax, which, quite interestingly, they backed to be passed into law. In a statement released by the office of the Clerk to parliament, parliament defended MP Fungaro, saying that the agreement that was signed by the parliamentary commission and the lawmakers requires the former to meet the costs. “MPs are provided iPads by the parliamentary commission to facilitate their legislative duties. In a move to cut expenses incurred on printing bulky reports, statements, and other communication, all parliament reports/documents are uploaded on to their iPads. The iPads, however, remain the property of the parliament,” reads the parliamentary notice. The parliament added that by the nature of the data contract signed with parliament before the advent of OTT tax, it is only the service provider that can load bundles on the iPads. However, parliament said that there is an option of revising that provision. “It is the inability for Members to pay for the OTT tax on their iPads that the MP rose to seek guidance from the House. The MP asked Parliament to revisit the terms of the contract to either allow them to pay for their OTT tax or the service provider bears the cost because their restricted access is constraining their work and interaction with their constituents and the public,” adds the statement.